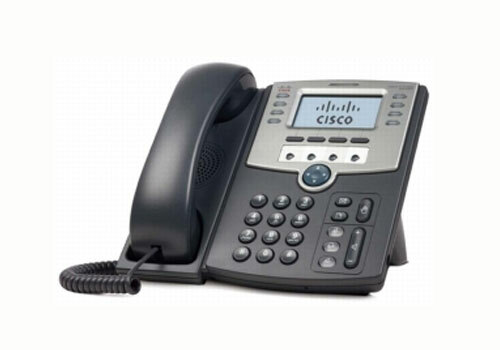 We have a new, expanded telephone network. Customer Service has been and always will be the soul of our company. Our new system gives us greater capacity to handle your calls, enabling us to serve you better. As always, during normal business hours, a live person will take your call and immediately connect you with a Customer Service professional. We will attend to your needs and get you back to work as quickly as possible. For those of you who may have experienced delays while our new phone system was coming online, thank you so much for your patience.